These are the red covers shown below. 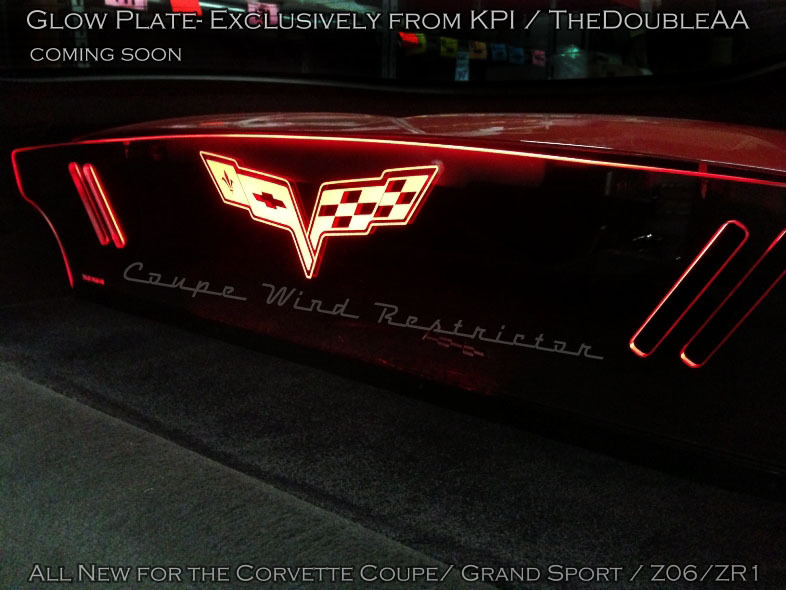 You might not have your C7 Corvette yet, but you can already get your RPI Designs custom painted fuel rail covers. 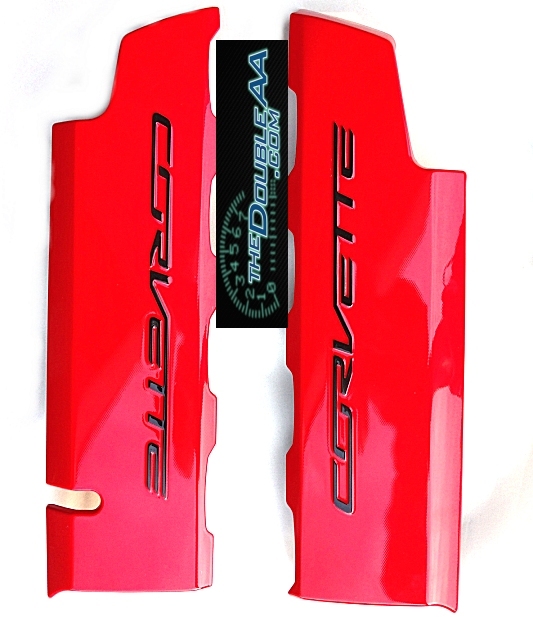 We offer these fuel rail covers in any C7 body color or hydro carbon fiber. 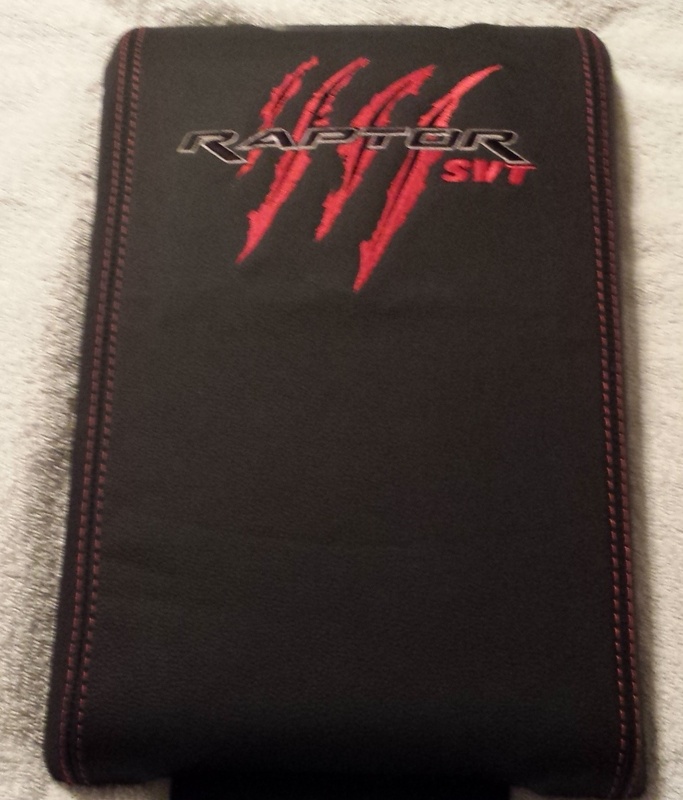 Please select your covers color, your lettering color and also the finish of the covers. We have these covers in a slight texture and also smooth as glass "smoothie". Plenum Cover also available, shown in picture, please see our other item for this. We custom paint these to order, so please allow 3-4 weeks from order date to ship date as we get more in stock, in raw form. This product was added to our catalog on Thursday 29 August, 2013.